Makes short work of twine - opens hay bales quickly and easily. A must have for every feed shed and handy to keep in the float. 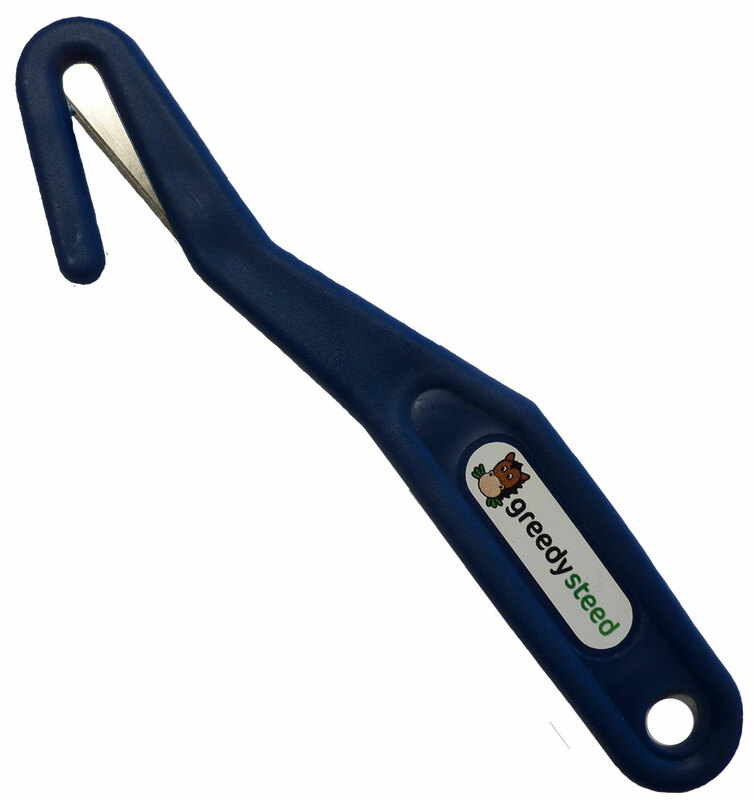 The Greedy Steed Twine Cutter makes short work of twine - opens hay bales quickly and easily. A must have for every feed shed! Buy two and keep one in the float or truck for emergencies.